Lithuanian Prime Minister Algirdas Butkevičius is planning a visit to the United States where he will meet with representatives of the US energy company Chevron to inform them about changes in the regulatory environment regarding shale gas exploration in Lithuania. "Yes, I will go on a visit to the United States in October to present a new draft law. I believe that deliberations at the Seimas will not be so heated anymore and the laws will be adopted. The political situation has been changing and now local municipalities will be more interested in working with local communities," he said. The PM did not want to forecast whether parliament will have time to pass the new amendments to the Law on Oil and Gas Taxation by his scheduled visit to the US. On 17 September, the government approved of the draft law on Taxation of Shale Gas Exploration and Extraction. In order to attract investment into shale gas exploration and extraction, it has been proposed to apply zero base tax rate on shale gas for three years since the authorisation date to use these resources but no longer than until 1 January 2020. Later, a fixed tax rate would stand at 15 percent. Additionally, the government approved of the proposal to transfer 10 percent of revenues from the tax to municipalities where extraction takes place, so that they are also interested in attracting investment. 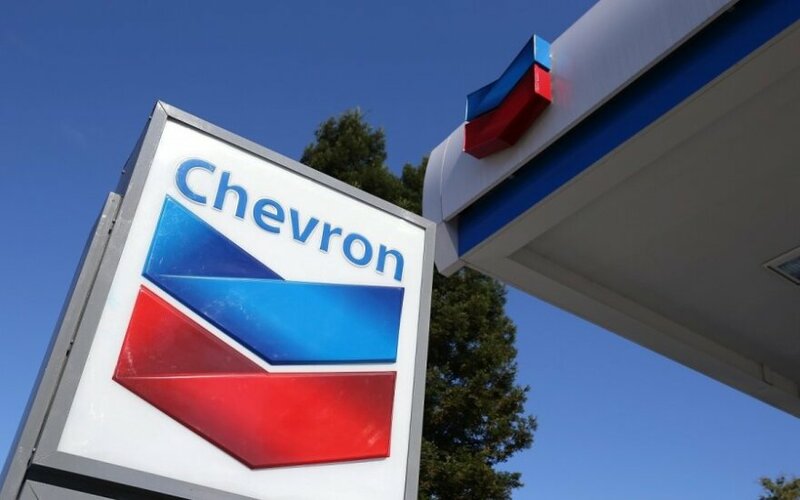 The US company Chevron withdrew from shale gas exploration in October 2013, citing changes in taxation, legal and regulatory environment.